When you love chai, naturally you want the best. And Real Chai are here to bring it to you. All their blends are crafted to satisfy even the fussiest chai lover. 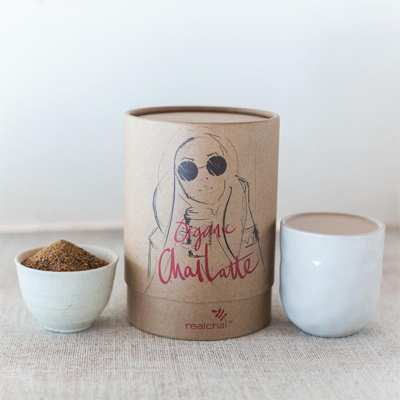 Real Chai believe chai should be bursting with spices and contain absolutely nothing artificial. It should be healthy uplifting and leave you feeling all warm‘n’ fuzzy. No matter what style of chai you like, from traditional loose leaf to fresh honey chai they have got you covered with our 100% happiness guarantee. 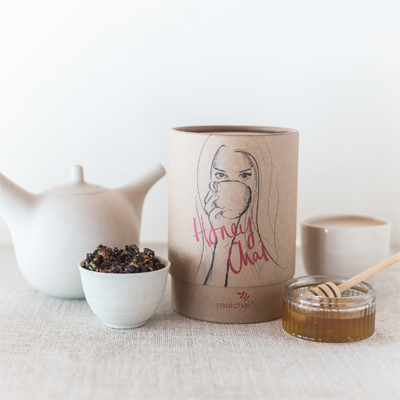 RealChai is made for Chai Lovers by Chai Lovers so you know you can’t go wrong.